St. 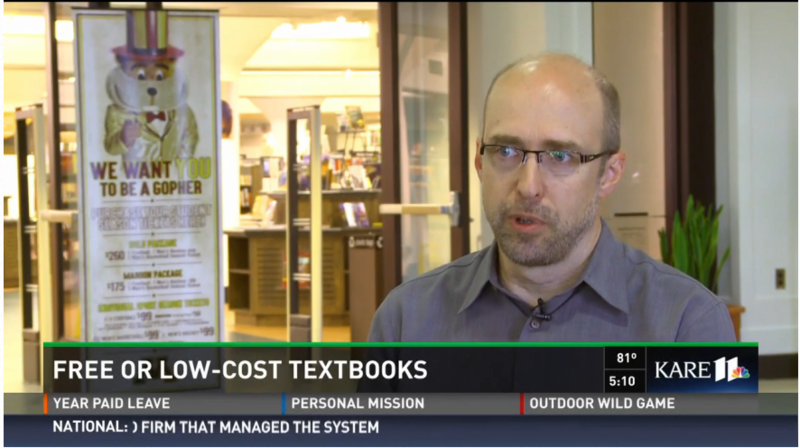 Cloud Alumnus Champions Free Textbooks | A . T . T . N !